Have you ever noticed how common lists are? Why does it seem that almost every blogger in the blogosphere churns out list after list after list? How many times do we need to read “12 Ways to Have a Great Day”? What if you didn’t read this list? Would you still be able to have a great day? What if you spent the two minutes it took to read this list and simply made a list of your own? Media sources, including blogs, use lists to steal your attention. Take a look at this list from a prominent blogger on “how to get traffic to your blog.” Wait, don’t look! I’ll save you the distraction and tell you what you need to know: Can you guess the first item on the list? “Use Lists!” What do you think is at the absolute bottom of the list, coming it a lofty number 56? “Write stuff the people want to read and share.” The most altruistic item on the list is given the lowest priority. Whether or not this was a conscious decision on the part of the blogger, it is quite telling. Lists are the antithesis of self-awareness – they are nothing more than an old marketing tactic to get you to do something you did not consciously set out to do. To be charitable, I must say that some media sources are often intended (and sought) as a source of entertainment, rather than education, for (and by) the end-user (you). And that’s OK. Aimless wandering is perfectly acceptable when aimless wandering is your purpose. In summary, be mindful of what you are doing. Lists do not provide energy – they sap it. Certainly, one might feel a bit of elation from reading an inspirational article or blog post. The problem, however, with this kind of short-term inspiration is that it might seem to help you in the present moment but it does not often carry over into the next moment – this inspiration is a state, not a trait, and eventually leaves an empty space that needs to be filled again by another inspiring article or blog post. One may successfully argue that reading the right lists on a daily basis will eventually aid in the formation of positive thinking and healthy habits. My observation, however, is that most lists are formed and published with the intent to steal the attention, which often results in a fragmented attention for the reader. A fragmented attention is a fragmented person. Lists are typically “one-size-fits-all”-type generalizations. Unless it’s a narrow subject, directed to a narrow audience, such as the “Top 10 Ways to Stay Safe in a Foreign Taxi“, then it is unlikely you will find many points useful to your needs, if any at all. Creating a list by (and for) yourself is the perfect antidote to generalization. At risk of entering a circular argument, perhaps a good list (other than your own) would be a list that explains how to make a list? Information rich often translates into attention poor. Avoid the poverty attention by allocating your attention in a similar way you would a portfolio of investments: Each media source is allotted a certain amount of time and/or energy for consumption and serves a purpose in a larger collection of diverse media sources. 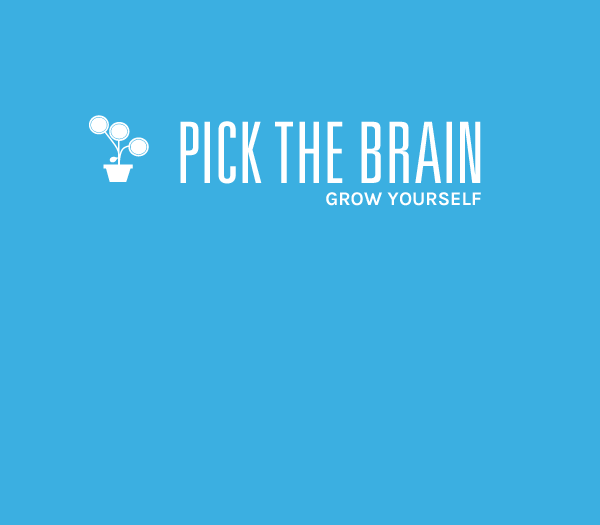 Kent Thune is a guest blogger for PickTheBrain and the author of The Financial Philosopher.